In The Cat Cave: Love Story Today Planner by Stampin' Up! Love Story Today Planner by Stampin' Up! 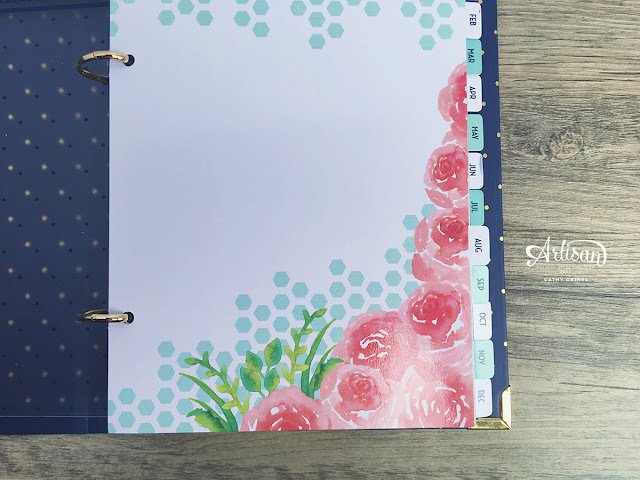 My Love Story Planner from Stampin' Up! arrived last week, just in time for me to start planning in August. Until I get too busy. Then my life flies off the rails and chaos ensues. But I am a better person when I plan, I remember things. I don't think about what's for supper and it helps me stay on task rather than procrastinate. 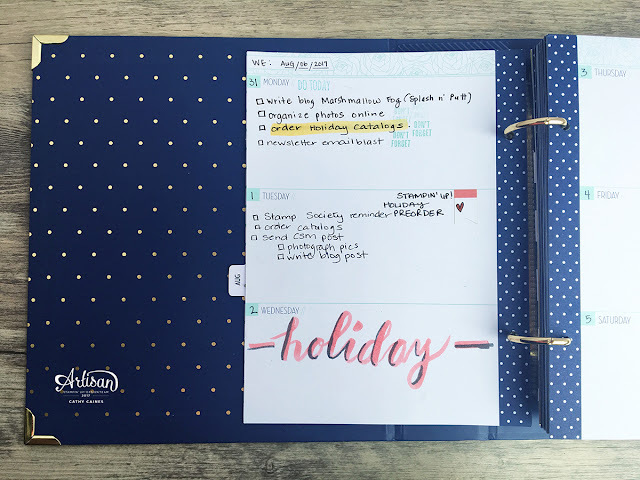 Currently I use two planners: Leuchtrum Planner + Leuchtrum Bullet Journal. To see more about how I use these please see this post. I will be continuing to use my two Leuchtrums but going forward my creative planning will be in the Love Story Planner by Stampin' Up! Today marks the day that I sort out how I can best fit this journal in my life. 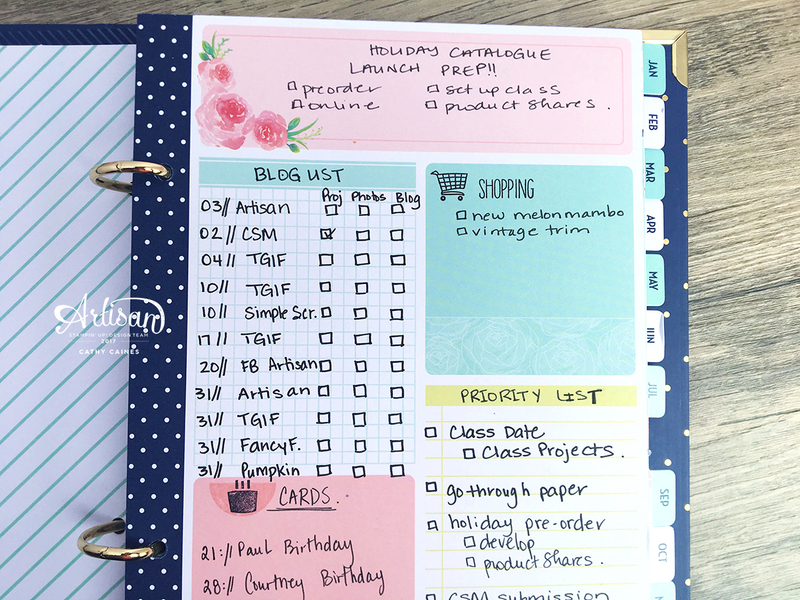 Check out my video on my plans and review on this planner. f how appealing this planner looks is pretty much a ten for me. 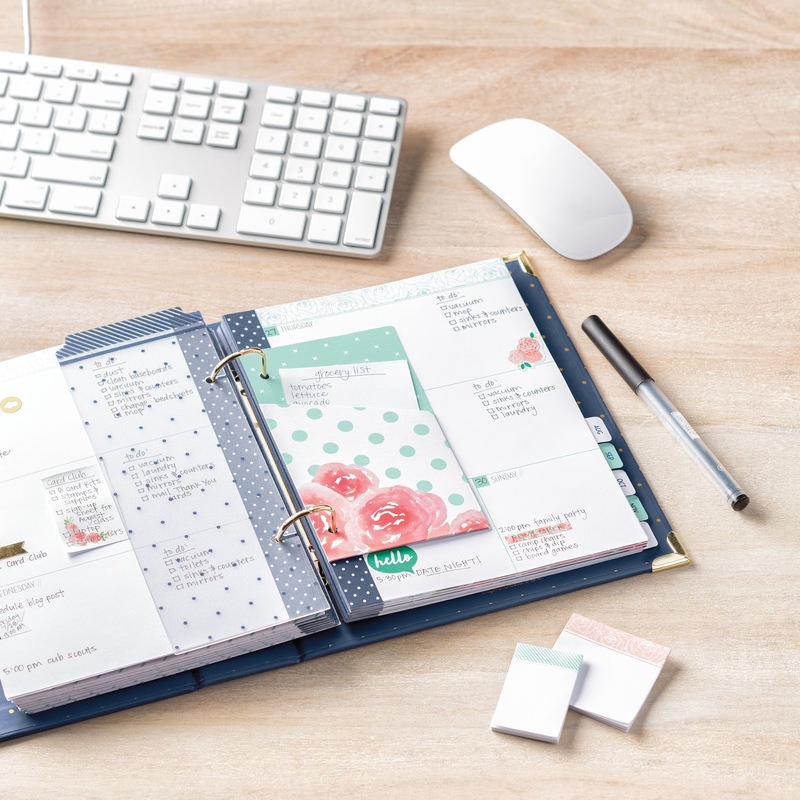 The planner comes with a number of items including the binder itself, a book mark, some stickers, post-its and refill pages. 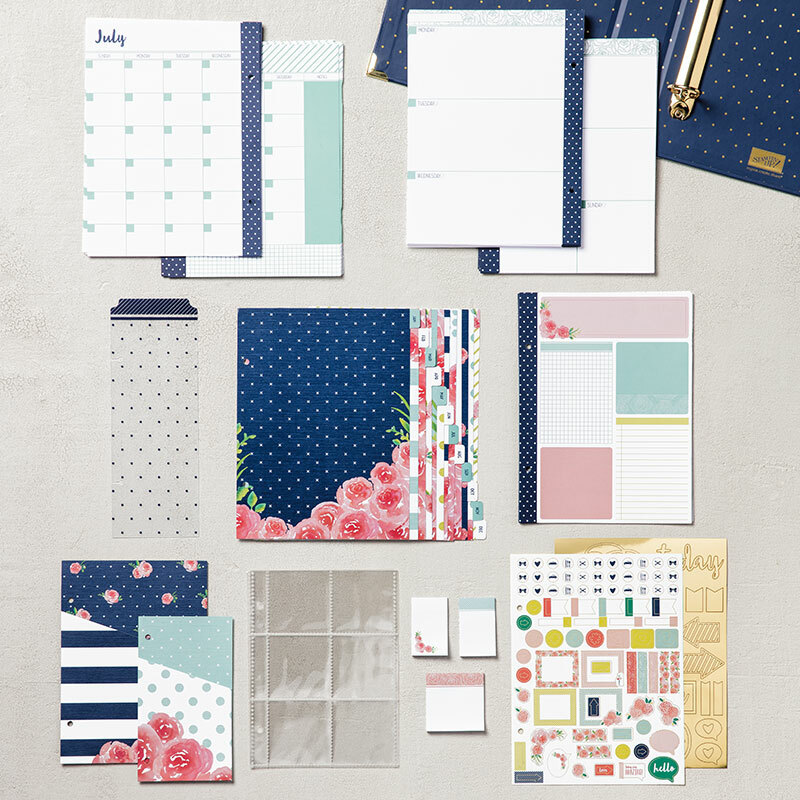 I think its brilliant that Stampin' Up! gives the option to buy refill pages. - It's a 2 ring binder... will it last? Only time will tell. - Is the cover durable? - It's designed to be arranged in a certain way: Does that bother you? Stay tuned on my Planner journey as I work through the kinks in this Love Today Planner by Stampin' Up! This was just the push I needed to open my box and get started. I will use mine as a creativity/spiritual journal. Thanks for the inspiration! Hi, I am wondering what is your impression of the planner now. I got mine last month and I love it. The initial set up was somewhat a pain and I think there was not enough of sheets in one month but I guess I can live with it. I like how you use the front month page. Esp the Card list. I always have everyone in 3 different calendars and then forgetting them anyway. I really hope to stick with this one and start to be finally organised. That's my main SU! new year resolution. As it came in October (the new year for stampers) I take it as a sign I'm on the right road.